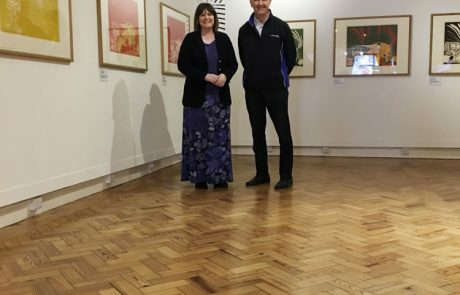 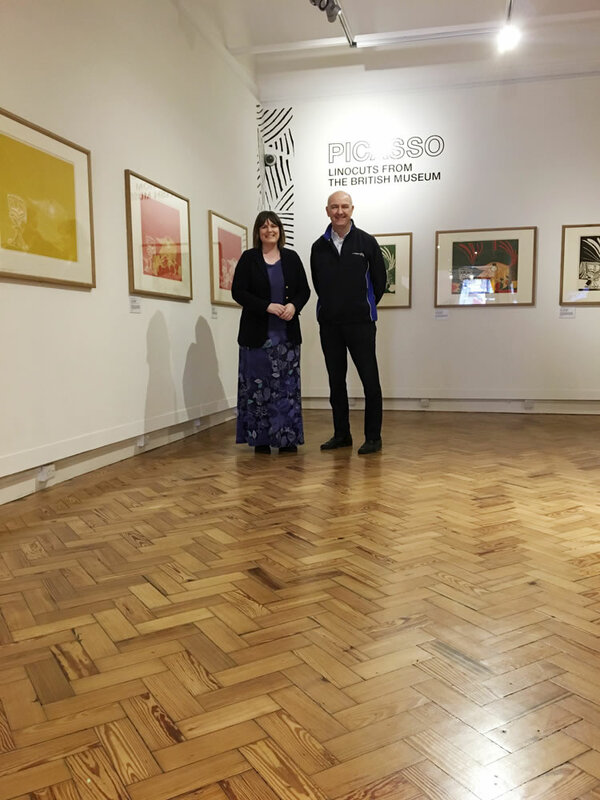 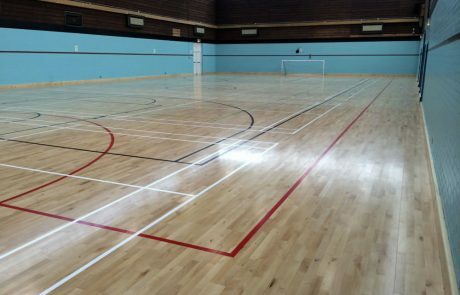 Timber flooring offers a huge choice for practically any development or environment and it continues to be hugely popular across a range of sectors from sport, fitness & leisure to commercial offices and cultural & visitor attractions. 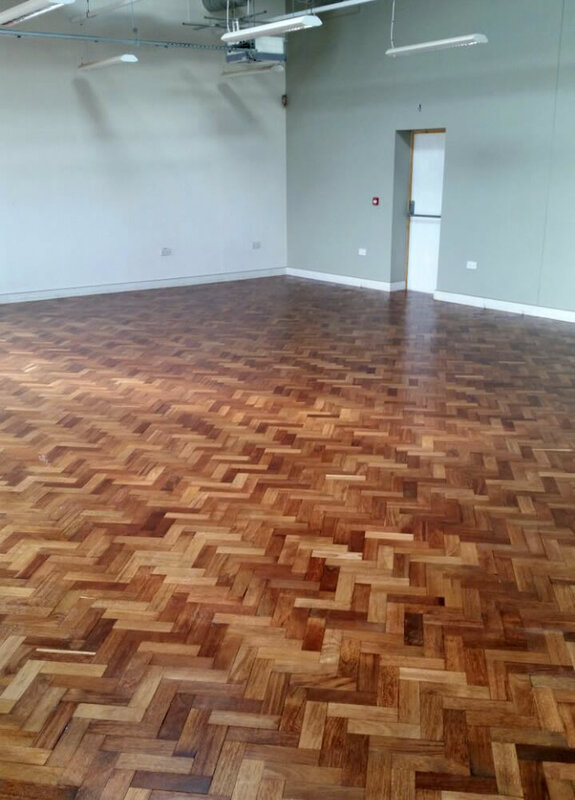 A solid wood floor, for example, has supreme visual appeal and is incredibly hard wearing making it a firm favourite in high footfall areas. 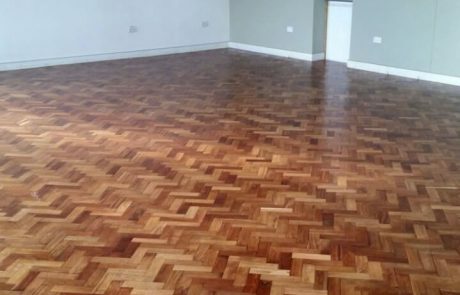 Parquet wood flooring blocks facilitate a whole new level of creativity for architects and interior designers and are relatively uncomplicated to install despite their complex patterns. 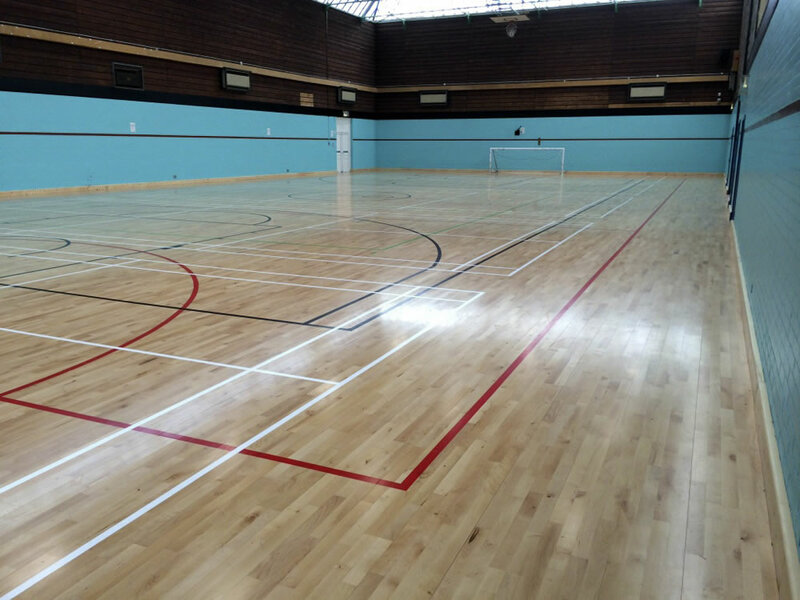 We’ve installed hundreds of different timber floors over the years and, as well as working with solid wood and parquet, we’ve also specified reclaimed wood, wide plank wood, reproduction engineered planks and wood veneer.